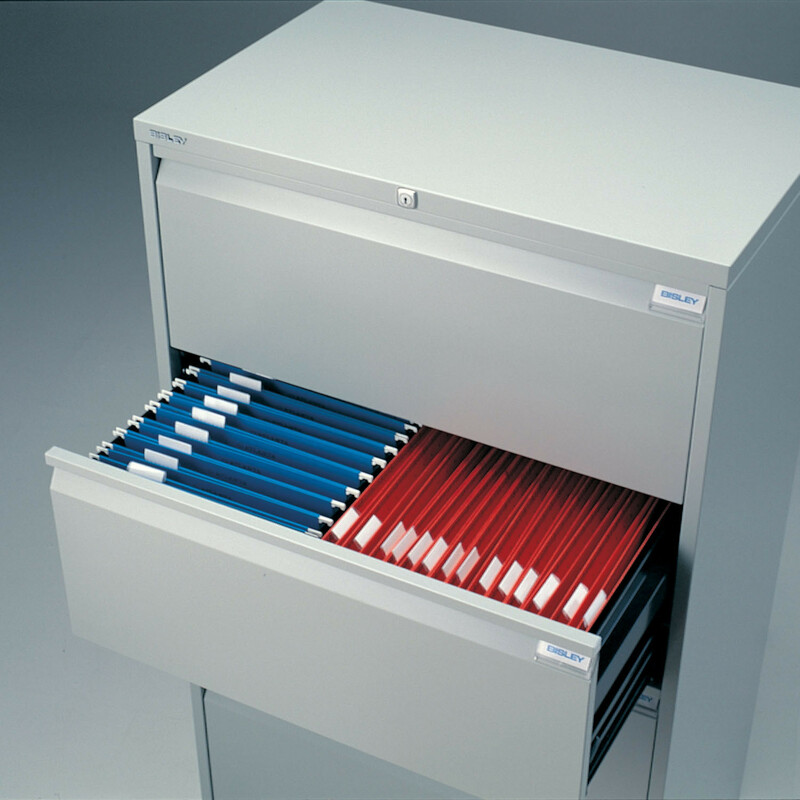 Bisley Side Filers are a great storage solution for offices with limited space. 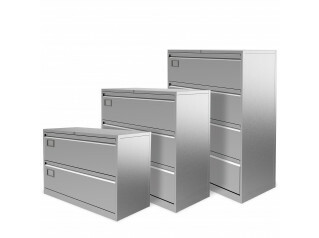 Side Filer Range, comprising two, three and four height drawer units, offers 30% greater capacity than standard filing cabinets. 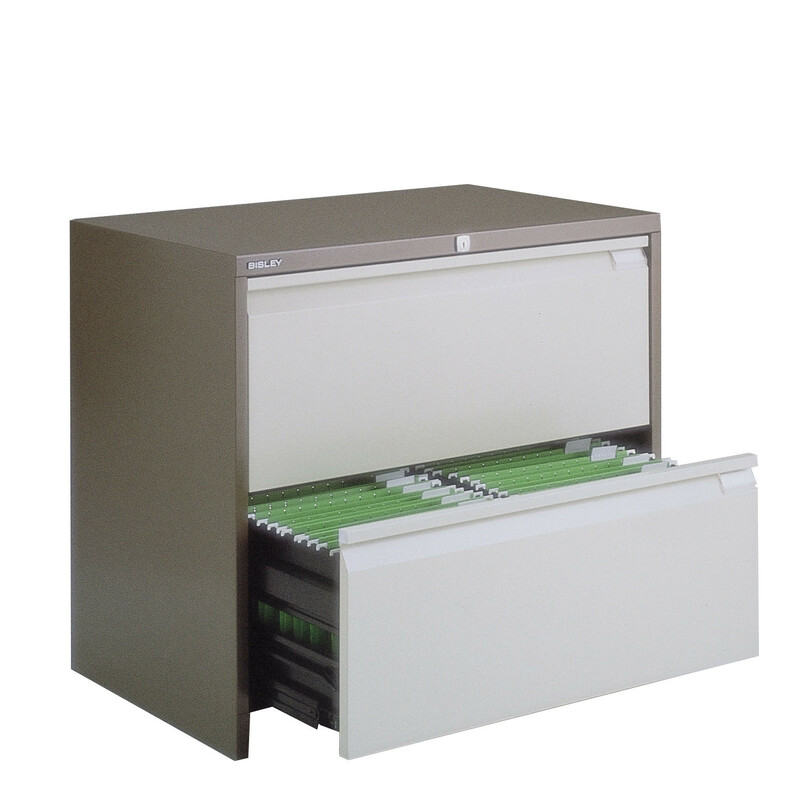 Side Filers drawers, with 100% extension, are made to support foolscap and A4 files suspension files. 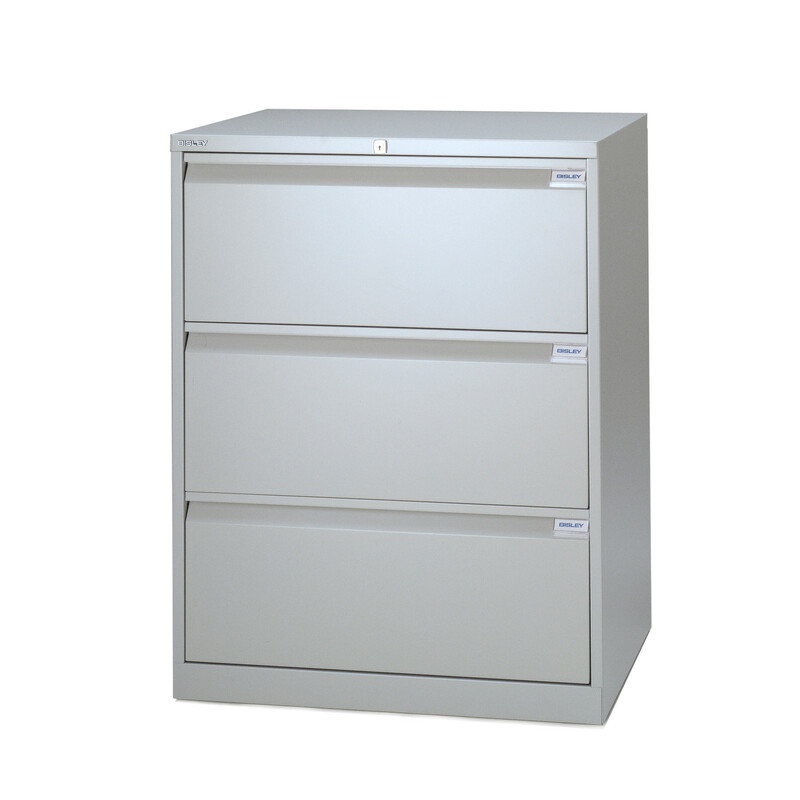 Side Filer Cabinets are fitted with mastered lock with 200 differs. 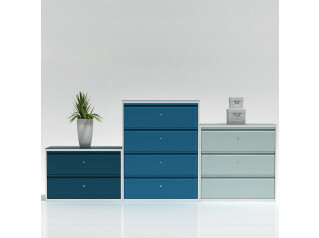 Why not complement the cabinet with a decorative top? 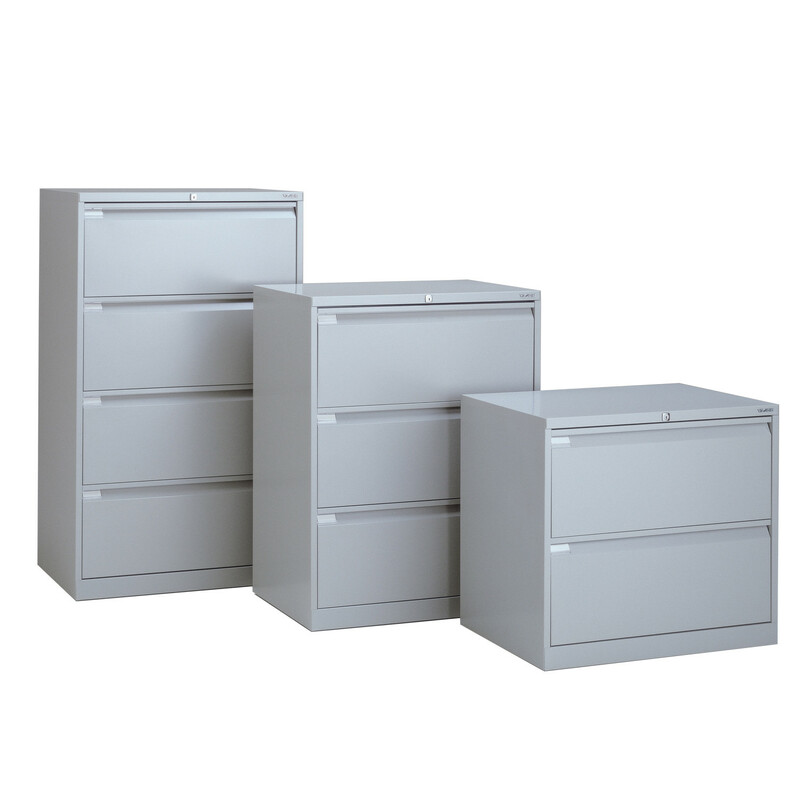 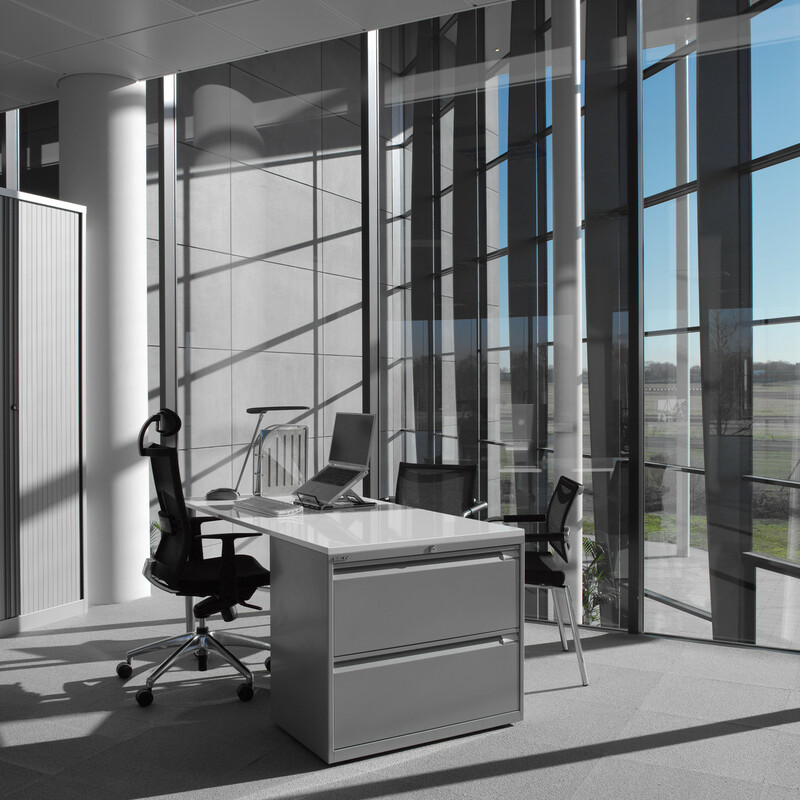 See more office storage manufactured by Bisley. 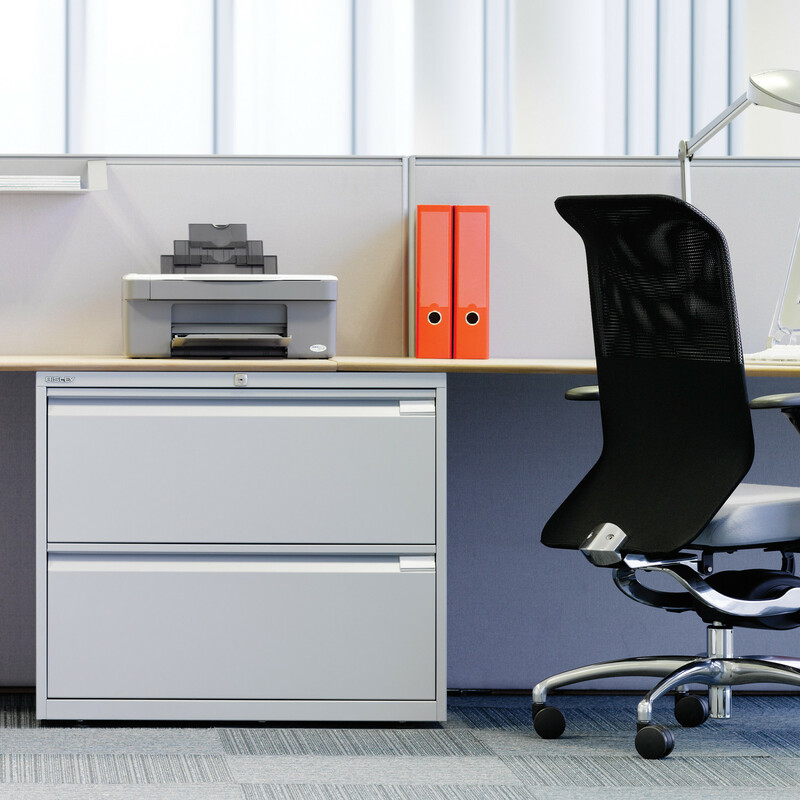 You are requesting a price for the "Bisley Side Filers"
To create a new project and add "Bisley Side Filers" to it please click the button below. 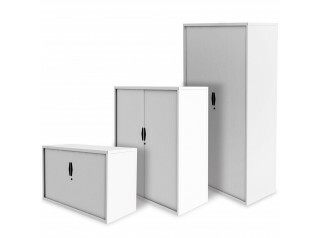 To add "Bisley Side Filers" to an existing project please select below.